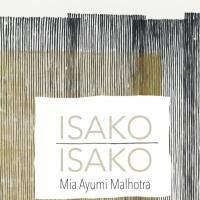 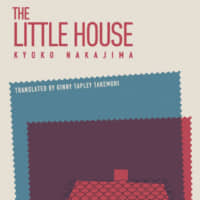 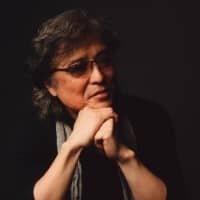 Japanese-English translator Louise Heal Kawai reveals the challenges of sourcing translation commissions and how one text — Soji Shimada's "Murder in the Crooked House" — was more intellectually rewarding than she initially assumed. 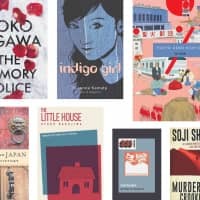 2019's impressive lineup of books on Japan, include classic reprints, new fiction and studies of the nation's international relations. 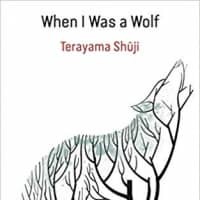 Shuji Terayama's "When I Was a Wolf" is a collection of essays that reappraise Western fairy tales, fables and literature and flips them head over heels. 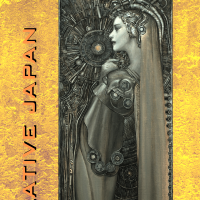 "Speculative Japan 4" is the latest in Kumamoto-based Kurodahan Press' mission to bring the best of Japanese science fiction and fantasy to the English-speaking world. 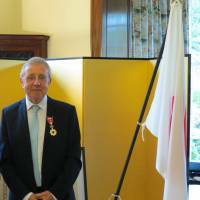 Haiku poet and novelist Alan Spence was honored with an Order of the Rising Sun for "contributions to developing haiku poetry in the United Kingdom and promoting mutual understanding between Japan and the United Kingdom." 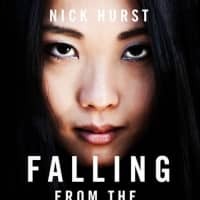 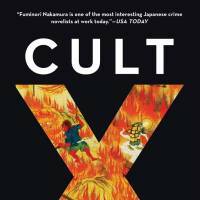 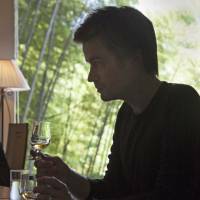 "Cult X" is a fast-paced thriller that shows off Nakamura's ability to explore the lives of those on the fringes of Japanese society at its best.